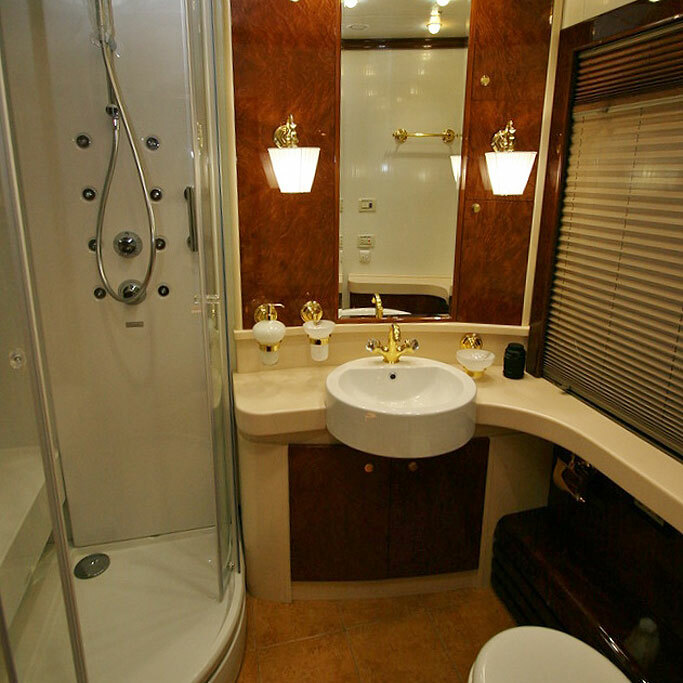 Golden Eagle Luxury Trains appears to have elevated luxury train travel to a whole new level with their Romanov Suite. Train travel is not an area we’ve covered much in the past. But, when we heard about the new Romanov Suite on the Golden Eagle train, we just had to investigate. So, what’s so special about this suite? 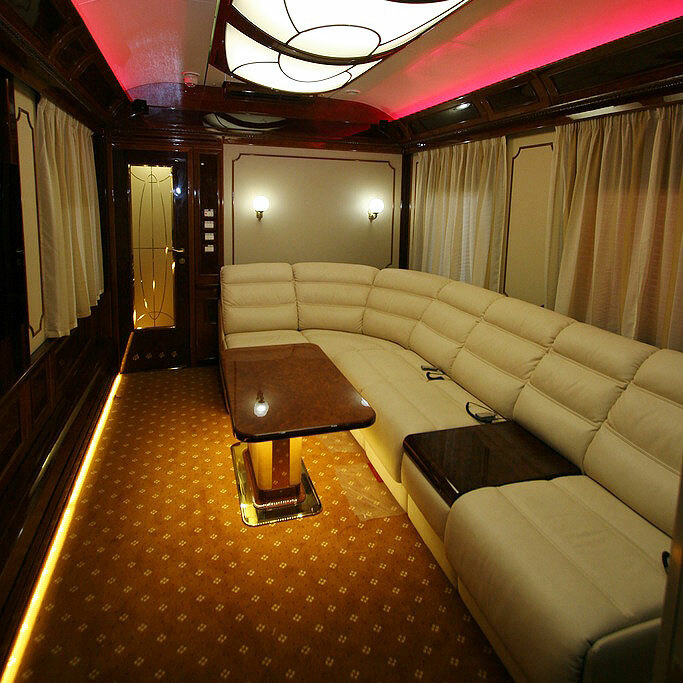 Unlike standard luxury train travel, the Romanov Suite is a whole luxury carriage. Yes, you read that correctly, it’s a chance to experience luxury travel like royals and world leaders do. 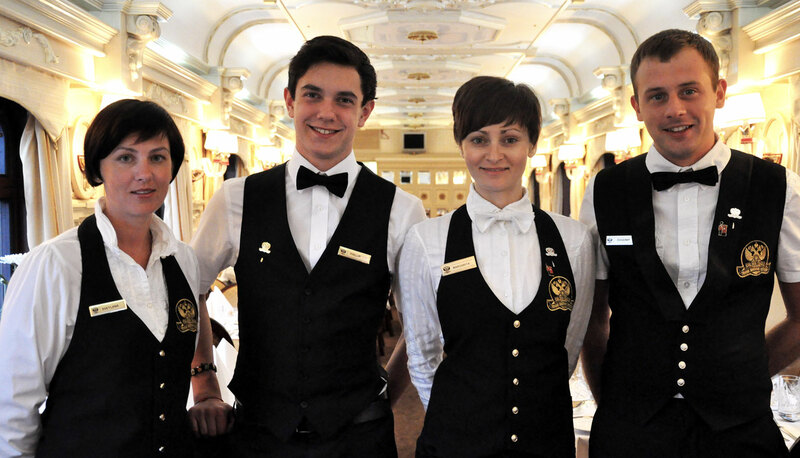 With the Romanov suite, Golden Eagle Luxury Trains are attempting to raise train travel to a whole new level. 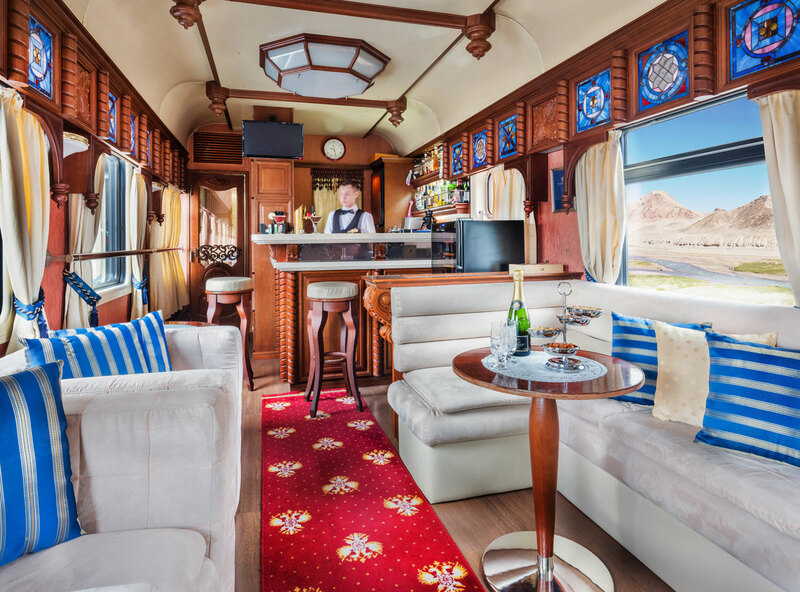 Imagine heading off on a Trans-Siberian journey in the comfort of your own carriage with all that privacy and luxury. And in addition to this, you’ll have your own kitchen, chef and a personal guide. 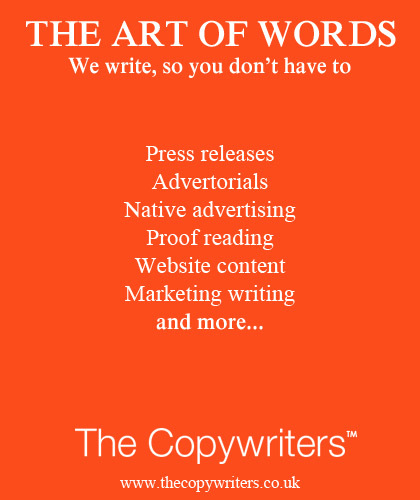 But, before you reach for the phone and say “I want to do that'” Some words of caution, you’ll need some deep pockets as it’s not cheap! If you feel that the price of the Romanov Suite is beyond your means. You could still be out of luck (pricing at the end of article). The Imperial Suites on the train are already sold out for the year ahead! Romanov Suite guests can expect luxury on a lavish scale. The Master bedroom is equivalent to the Golden Eagle’s Imperial Suite. It measures 120sq ft and benefits from a king-size bed, private en-suite bathroom and remote controlled air-conditioning and heating. 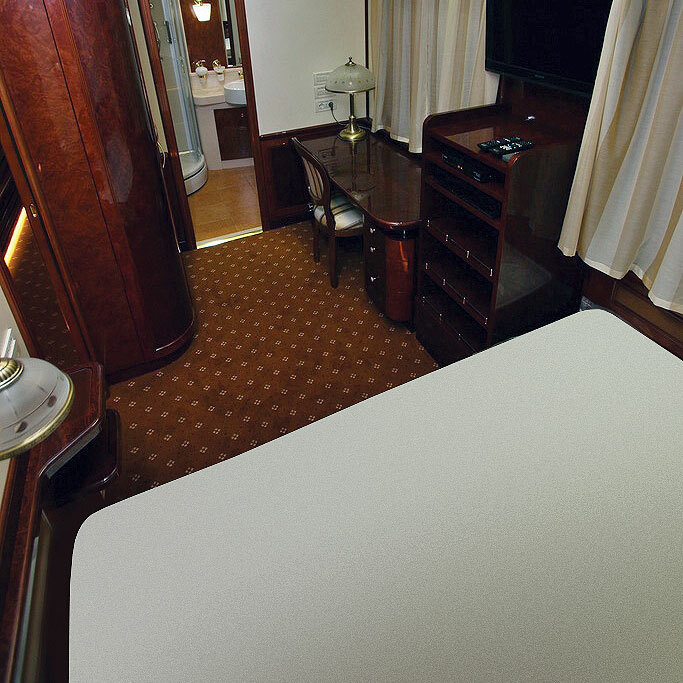 The smaller second bedroom, at half the size, is comparable to the Golden Eagle’s Silver Class cabin. This has a small lower double bed, a single bunk-style upper bed, and private en-suite bathroom/wet room. Services include a complimentary mini-bar, private guiding, chauffeur and a laundry service. 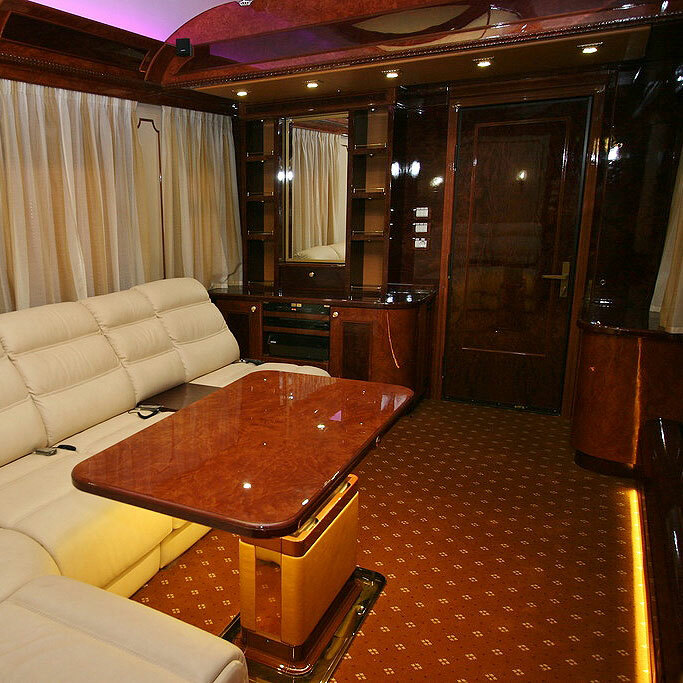 From the moment passengers step aboard, they can relax in the knowledge that everything is taken care of. Fine dining menus, meticulously planned itineraries, cabin attendants and an onboard doctor ensure a care-free experience. 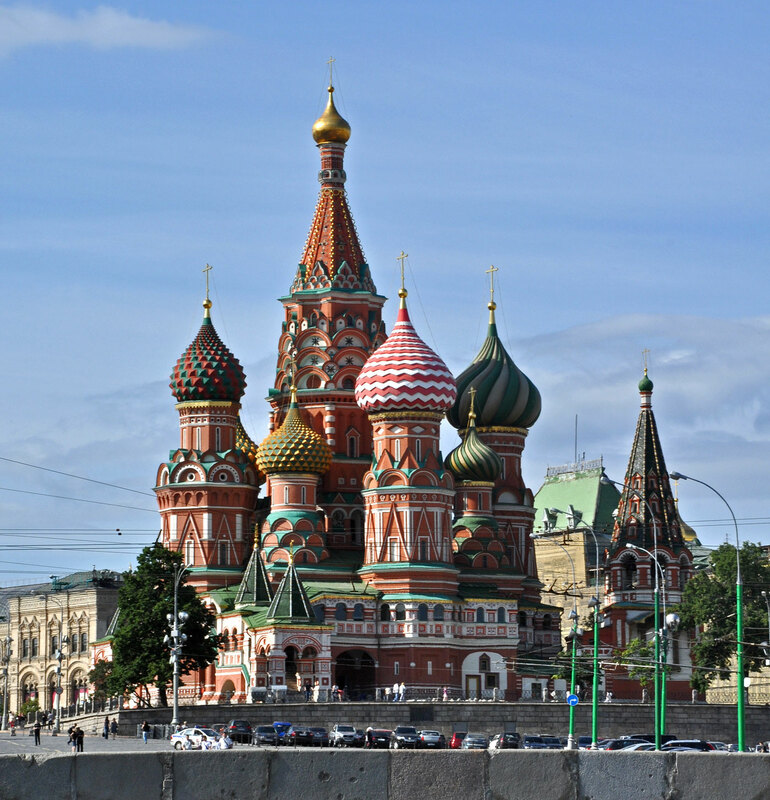 There is also a variety of activities available, including Russian language classes and vodka tastings. The Romanov Suite will be available on all Trans-Siberian routes from June 2018. Meanwhile, all other cabin classes, as well as the Bar Lounge Car, have recently undergone a refresh, with newly upholstered seating and new carpets and soft furnishings throughout. Golden Eagle Luxury Trains launched the Golden Eagle in 2007, and the classic Trans-Siberian has been a long-standing popular choice. Now guests can travel along this epic route in total luxury. 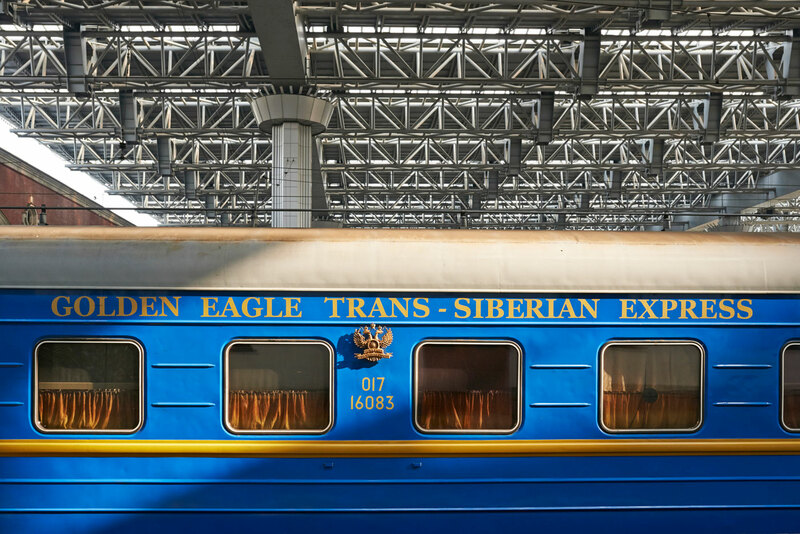 The Golden Eagle’s Trans-Siberian Express itinerary between Moscow and Vladivostok covers a massive 11,000kms over two weeks. Following the famed Trans-Siberian Railway which weaves through Russia’s vast and little-visited interior, over the Urals and across the steppe. Among the many highlights along the way are: witnessing the modern Soviet city of Novosibirsk. Enjoying a glass of champagne with one foot in Europe and the other in Asia at Yekaterinburg, known as the Great Divide. Learning to cook traditional Russian dishes in the ‘Paris of Siberia’, Irkutsk. 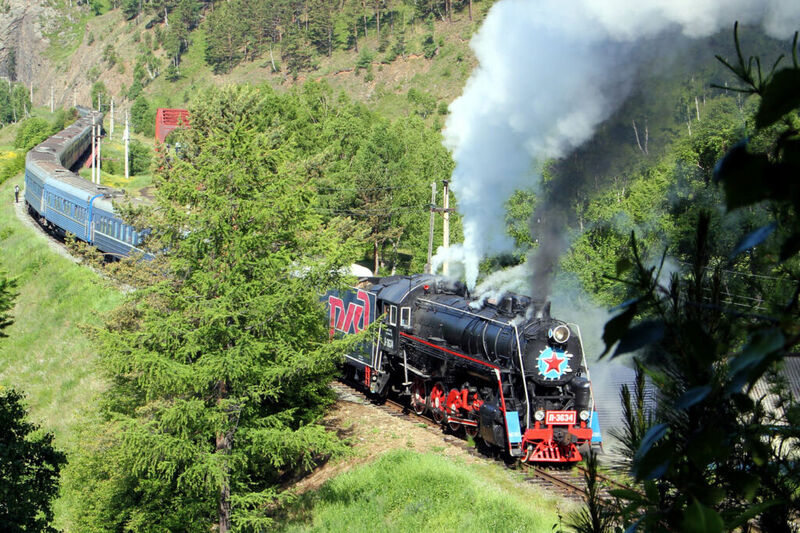 Being hauled by a Soviet-Era steam locomotive along the shores of Lake Baikal, the deepest lake in the world. Watching a folk performance in the Old Believers Village at Ulan Ude. Exploring the capital of Mongolia, Ulaan Baatar, and visiting a traditional Ger to meet a nomadic family in Gorkhi-Terelj National Park. Price: from £33,248pp based on 2 sharing, or £23,549pp based on 4 sharing. This includes exclusive hire of the Romanov Suite with 12 nights onboard the Golden Eagle and 2 nights’ hotel accommodation. All meals and drinks with private chef, private vehicle and tour guide for off-train excursions, porterage, arrival and departure transfers, complimentary laundry and gratuities. Flights are extra.